Winner! 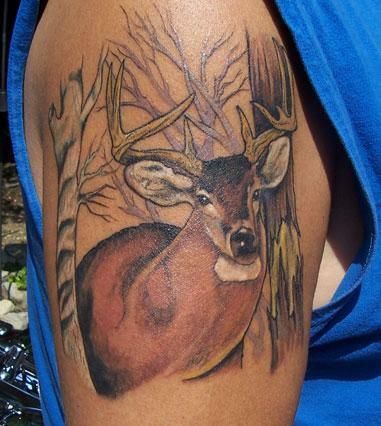 Congratulations to John G. Fedish, the winner of our first deer tattoo photo contest. Fedish wins a Leatherman Surge multi-tool for sending this shot of some impressive ink. Says Fedish: "This is actually the best buck I've ever taken and I just wanted it tattooed on my arm. 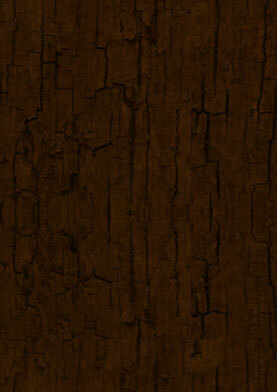 I described the last few moments I saw the deer before harvesting it and the artist captured it beautifully." Check out the rest of the gallery to see our other favorites.